Help Improve our NAIOP Meetings! We want to hear from you regarding how to make our NAIOP Triangle events more valuable! Your opinions and ideas matter to us – we need your suggestions to help improve our organization’s meeting format. Please take our quick survey and let us know your thoughts. All answers are confidential. Click Here to view the article, Changing Demographics in the Triangle in the NC Construction News. 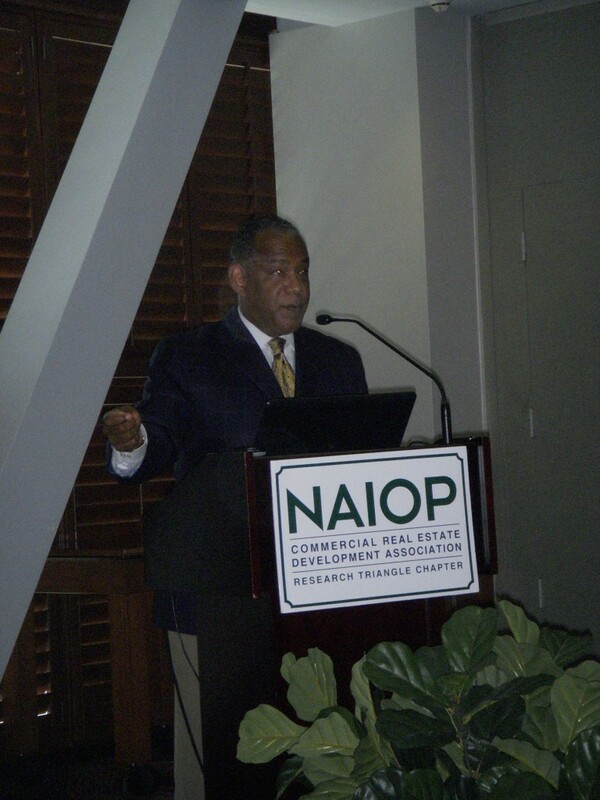 Mitchell Silver was NAIOP’s July speaker. The article covers the July Program.